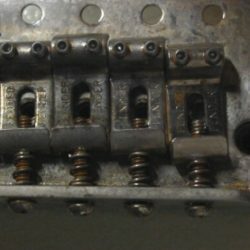 ***PICTURE SHOWN IS OF YOUR ACTUAL BRIDGE PLATE, IT HAS SERIAL NUMBER OF 0001!! 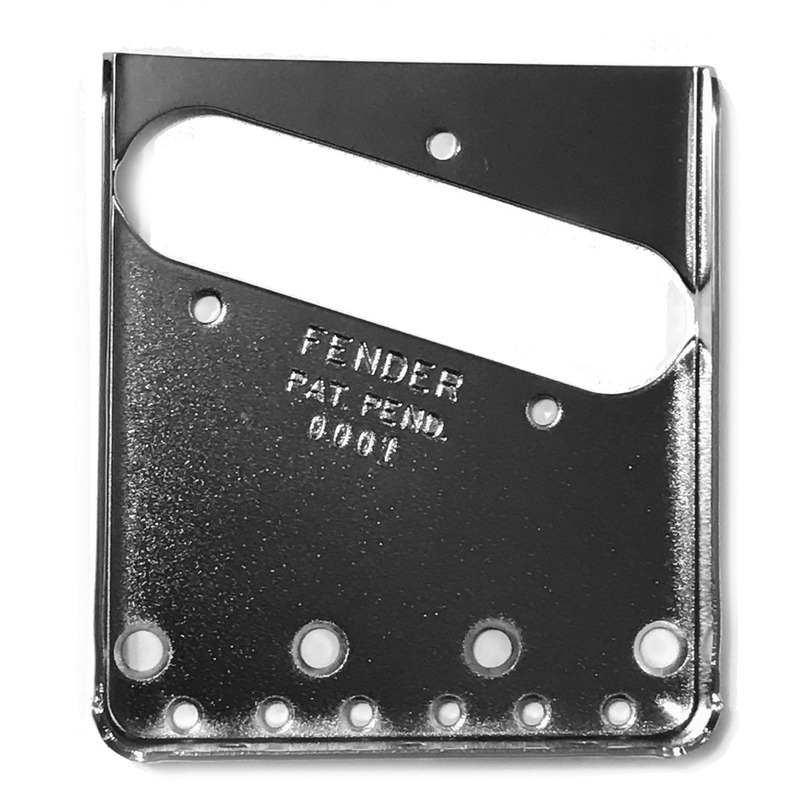 Everyone‘s favorite…a Fender replacement “Pat. Pend.” Bridge plate. We’ve been getting requests for these for a while now, and decided to dip our toe into the waters!! 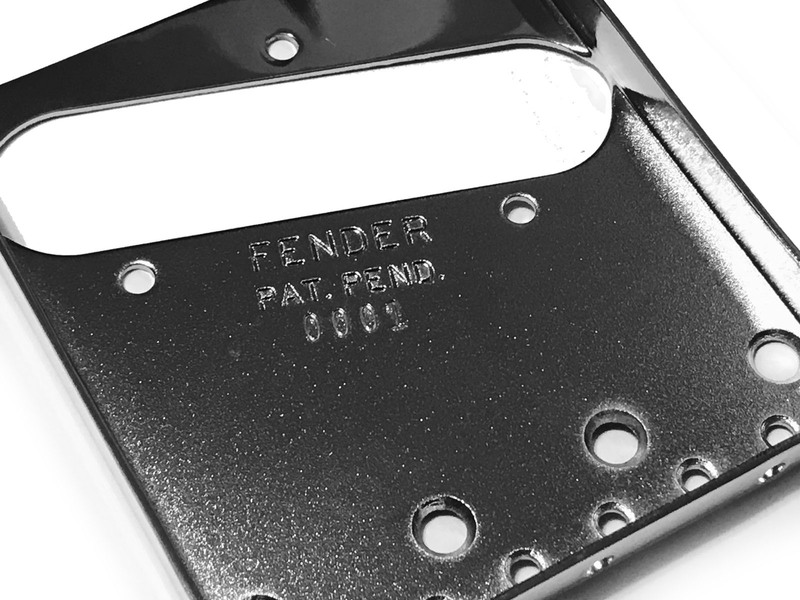 As anyone will tell you, finding a stamped Telecaster bridge plate is like finding Loch Ness…or Bigfoot! We are going to be doing these one at a time, and offering them for sale on the site. ***THESE ARE NOT TO BE USED TO MISLEAD OR FOOL ANYONE INTO THE BRIDGE BEING AN AUTHENIC ACTUAL VINTAGE PIECE! !